Bikes for promotions, group purchases and business soloutions. Is your business or organisation looking for a customised cargo or electric bike solution to help with its last mile logistics? 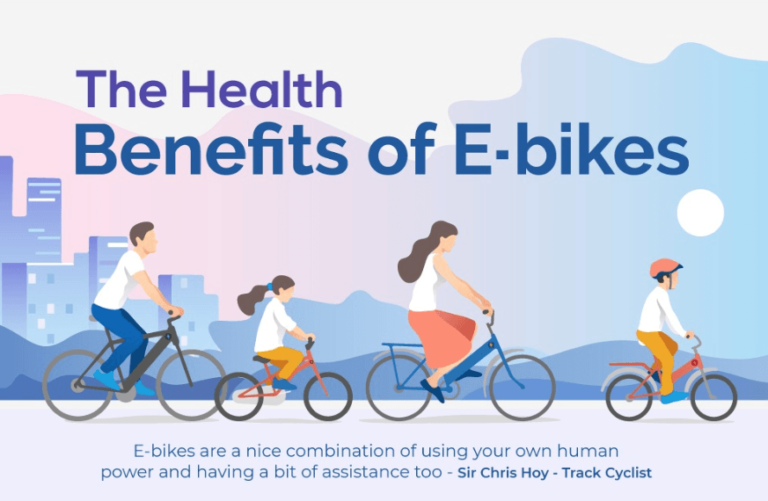 Would you like to offer your staff a fleet of electric bikes to use during work hours? Or even a custom branded electric bike for local council residents? Cargo bikes are eye-catching and memorable. 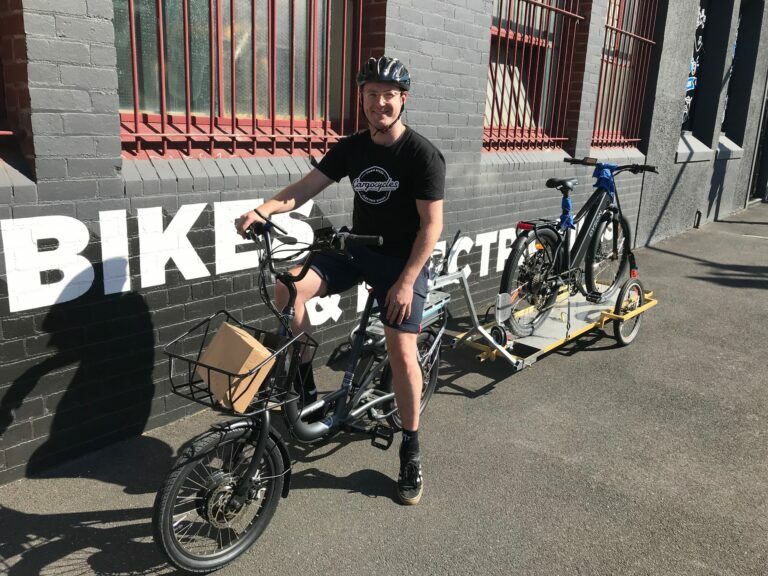 It is a unique sight seeing goods delivered by bicycle and we love customising clients cargo bikes with custom colours and artwork to make them even more appealing. By replacing 33 of their trucks with 33 cargo bikes, Dutch company DHL saved 152 metric tonnes of CO2 and €430,000 per year. Both DHL and Ikea in the Netherlands are seriously investing in cargo bikes to help with their logistics! Pedalling a bike creates zero emissions! 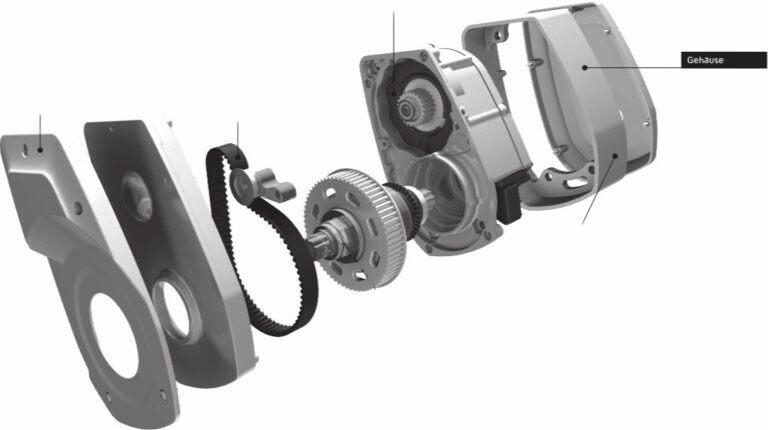 And depending on your power supply, close to zero emissions for electric versions. 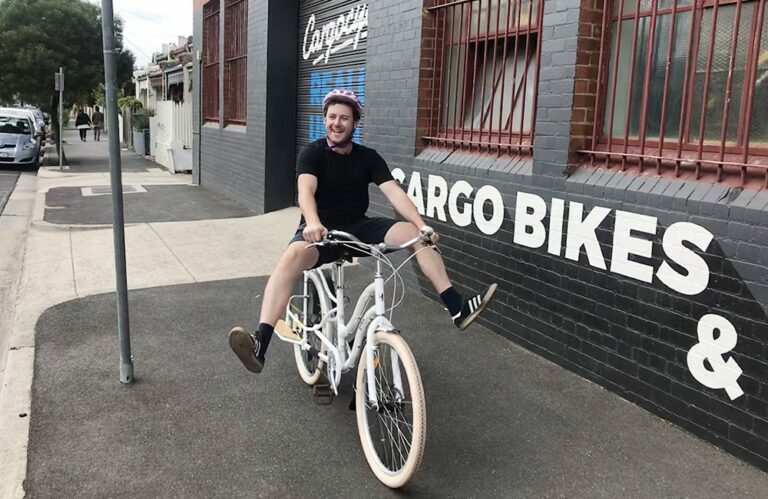 When bystanders see your branded cargo bike go past, they will immediately know that your business is committed to the environment. This is especially true for short runs and smaller delivery areas. Great for navigating those tight Melbourne laneways and areas with limited or expensive parking. 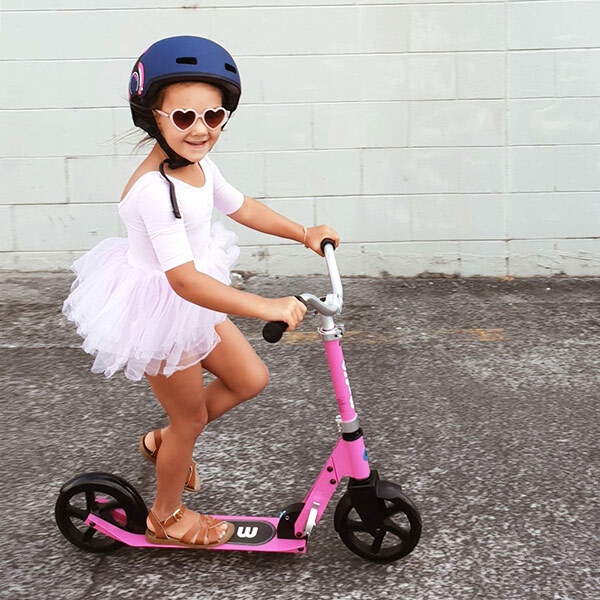 Riding a bike can reduce stress and improve mood. Staff get incidental exercise, feeling the sun on their skin and the wind in their hair. Plus they won’t get stuck in traffic! From couriers to food delivery, beer, bread, bike cabs and gardeners, savvy business owners are getting into cargo bikes. Yuba – The Yuba Mundo, Spicy Curry and all longtail cargo bike models. trioBike – Both the Cargo and Boxter models. Juiced Riders – the ODK electric utility bicycle. Contact us on 03 9042 9058 to discuss your business bike needs.